What is best of the best? 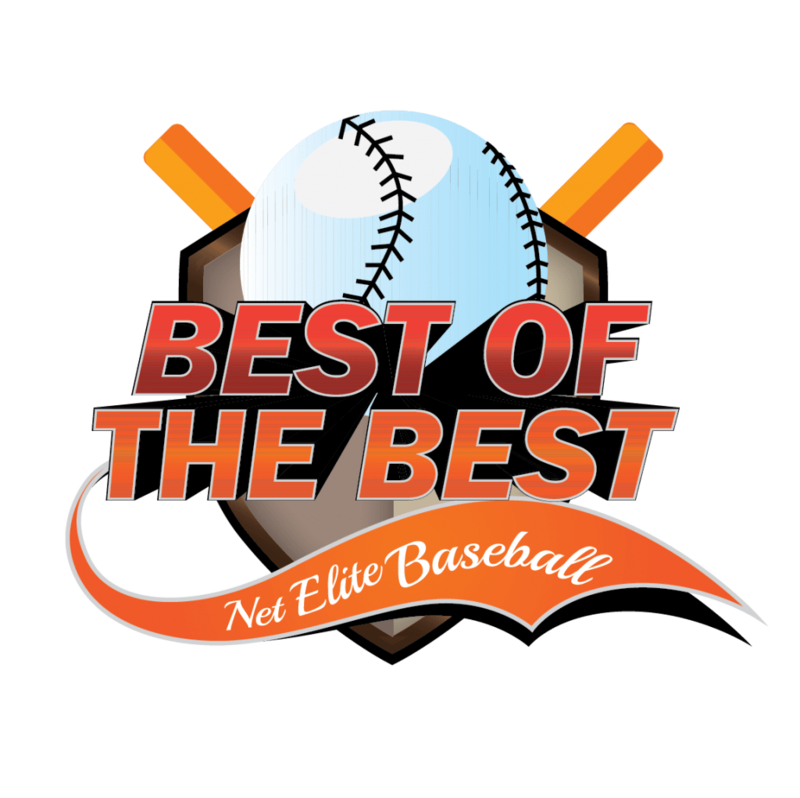 The NET Elite Best of the Best Summer Championships will be one of the grandest events your organization can play in this year as we will be awarding prize packages valued at approximately $5000 per age group. How does Best of the Best work? The top 4 teams from each qualifier will advance to the Championship Event July 11-14 to be held in Cleveland, TN. At-large bids to the championship will also be offered. Champion in each age group will receive a prize pack valued at approx. $2,500. Runner-up in each age group will receive a prize pack valued at approx. $1250. 3rd place in each age group will receive a prize pack valued at approx. $750. 4th place in each age group will receive a prize pack valued at approx. $500. 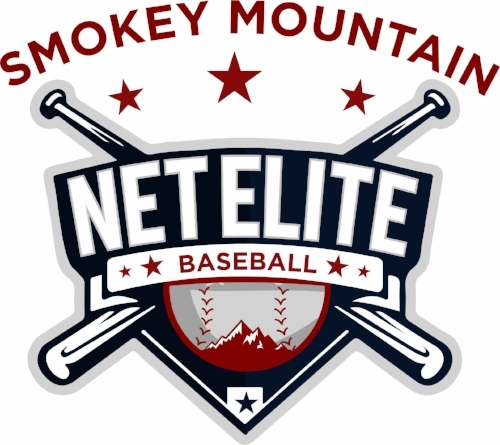 On March 23-24 at Bradley North and Heritage Point in Cleveland, TN and Dalton, GA for age groups 7U-12U. On March 30-31 at Donalson field in Nashville, TN for age groups 7U-12U. On April 27-28 at Domtar Park in Kingsport, TN for age groups 7U-12U. On May 25-26 at Bradley North and Camp Jordan in Cleveland and Chattanooga, TN for age groups 7U-12U.